During Tuesday's council cabinet meeting a report was presented, showing that Alexander Stadium in its current form is running at a 'substantial net loss'. During the same meeting the cabinet approved the 'outline' business case for its redevelopment. 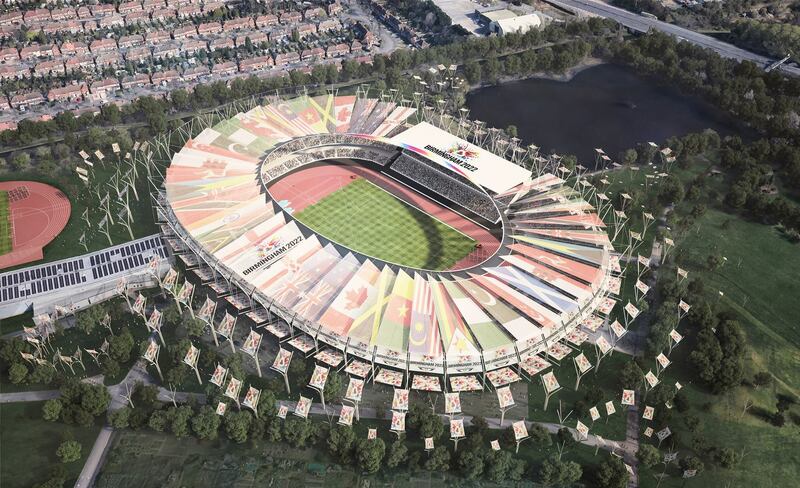 Remember, the Birmingham stadium is expected to grow from 12,700 to 40,000 seats for the duration of the 2022 Commonwealth Games, during which it will be the main venue. In post-tournament mode it's hoped to operate with 20,000 seats and be sustainable. 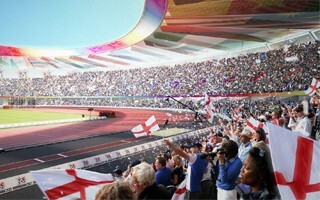 Alexander already serves as the administrative home for UK Athletics, English Athletics, the West Midlands English Institute of Sport and the internationally acclaimed Birchfield Harriers, while the hope is to make it a strong national athletics venue. For now, however, it's time to start paying. First, for the business model to be created, which will cost some £2.66 million. Meanwhile, keeping the stadium in public hands (instead of outsourcing its operation) costs £1.3 million annually, on top of £1.1 million of 'cost pressures' every year until 2022.